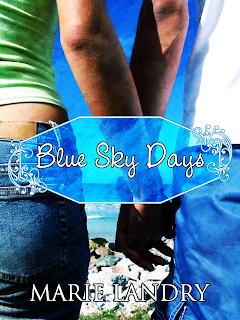 Ramblings of a Daydreamer: Blue Sky Days Comes Out in 2 Weeks! 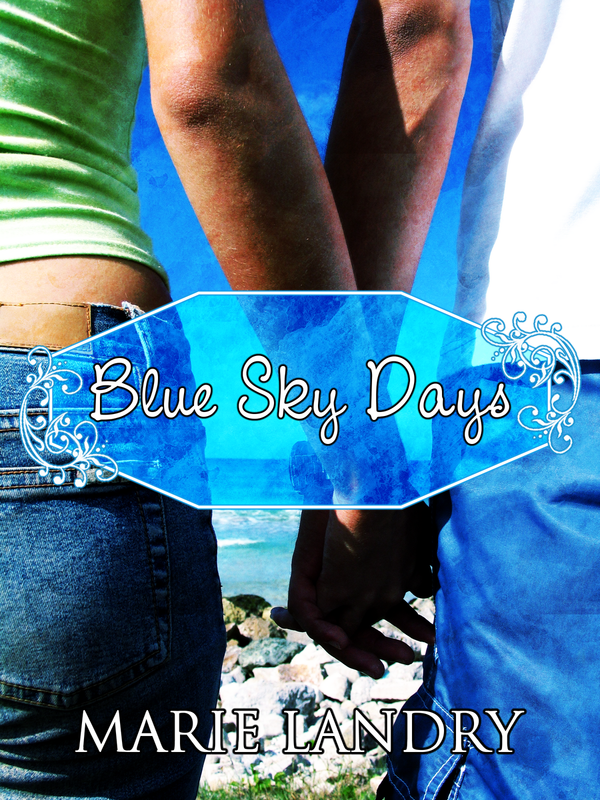 Blue Sky Days Comes Out in 2 Weeks! BLUE SKY DAYS COMES OUT IN TWO WEEKS! <--- Yes, that's me yelling, by the way. That's how excited I am. Two weeks. Just saying it makes me want to hyperventilate. I was out shopping with a friend the other day and she asked how I was feeling about the book coming out and I said I was terrified and she asked why. Why? WHY?! My response: "Because people will read it". She laughed, but I was expecting her to say something like well isn't that the point, or isn't that what you want, and of course it is, but it's still terrifying. And people have been reading it for several weeks now. I've had quite a few pre-release ARC reviews, and it's thrilling, especially since the majority of them have been 4 and 5 stars. I'm over the moon about that, but I'm still terrified. This is my baby. I poured my heart and soul into this book and now it's going to be laid bare for the whole world to see. It makes me feel oddly vulnerable. And yet, this is my dream. My DREAM. The only thing I've ever wanted to do. How many people get to say they're living their dream? Still, the nerves are getting to me. I guess there's a part of me that worries that nobody will read it, even though 600 people have it on their to-read list on GoodReads, and even though I get people telling me on a regular basis that they can't wait for the book to come out (like literally as I'm writing this, I get an email from someone asking me where she can buy it because she can't wait to read it). It's so surreal that I guess I feel like I'm imagining it all and when I wake up tomorrow, I'll still be a struggling freelance writer who dreams of publishing a book someday but is no closer than the hundreds of thousands of other people who want the same thing. So. Two weeks. I hope you'll all stop by for the launch party. I haven't ironed out the details yet because I'm still waiting for the bookmarks and jewelry to be sent, and at this point I'm afraid they're not going to arrive on time since I was supposed to get them last week. I do know I'll be giving away some free e-copies of the book. I'm not sure how to make this work between the blog, Twitter, and Facebook. At this point, I'm just hoping I can pull it all together so it's not an epic fail! I really and truly love you all, and your continued support means the world to me. Thank you!!! Congratulations! Is this your first book? If so, enjoy the ride. Nothing like the feel of your first book going into the world. And if someone doesn't like it, that's all right. Don't stress!